In 2017, California had its most destructive wildfire season to date, from Goleta to Malibu our county suffered tremendous loss. 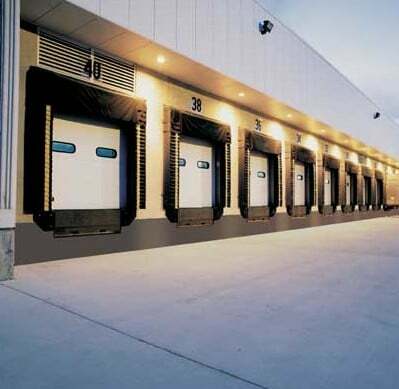 The resulting widespread power outages impacted garage door operation. Sadly, this left some homeowners trapped because they were unable to open their garage door manually. In reaction, the State of California introduced and signed into law Senate Bill 969 on September 21, 2018. 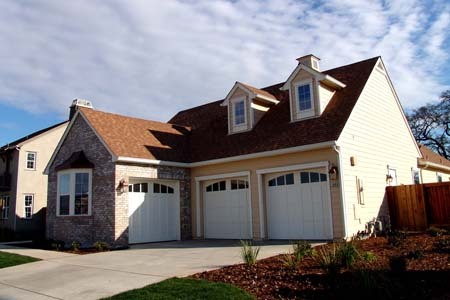 It states that all new garage door and garage door opener installations must include garage door openers equipped with battery backup technology designed to operate in the event of an electrical outage. Our friends at Liftmaster offer these four tips you’ll want to know to be prepared. 1. 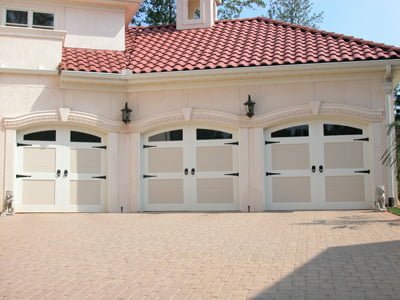 Understand how your garage door safety features work. 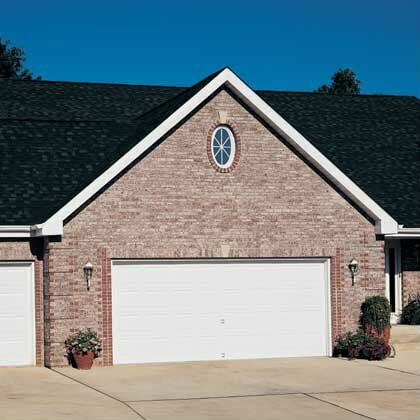 In accordance with UL standards, all garage door openers are required to have a safety release device – a red cord that hangs down from the track inside the garage – that manually disconnects the opener from the door in case of an emergency or power outage. 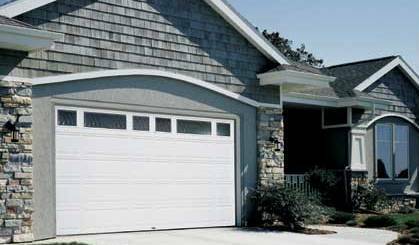 Pulling the release cord and manually opening the garage door can prove to be challenging for the elderly or people with disabilities, which is why having a garage door opener with battery backup can be helpful. 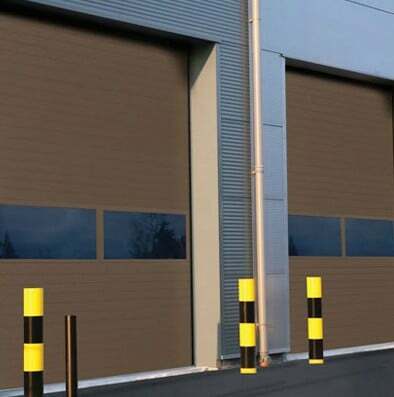 We recommend testing this safety feature before an emergency happens to make sure you are able to manually disconnect and open your garage door. 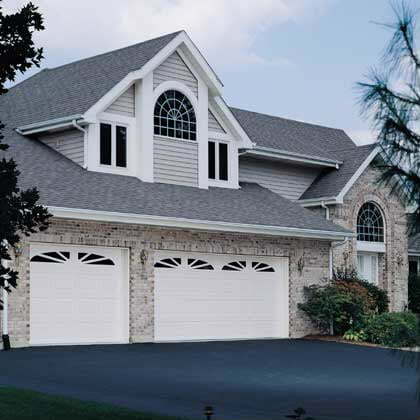 Check to see if your current garage door opener has battery backup. If it is a LiftMaster Garage Door Opener, it will say Battery Backup on the opener. 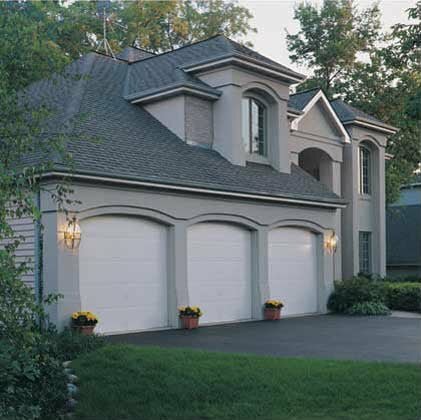 Having a garage door opener with functioning battery backup will enable the garage door opener to open and close the garage door when the power is out. 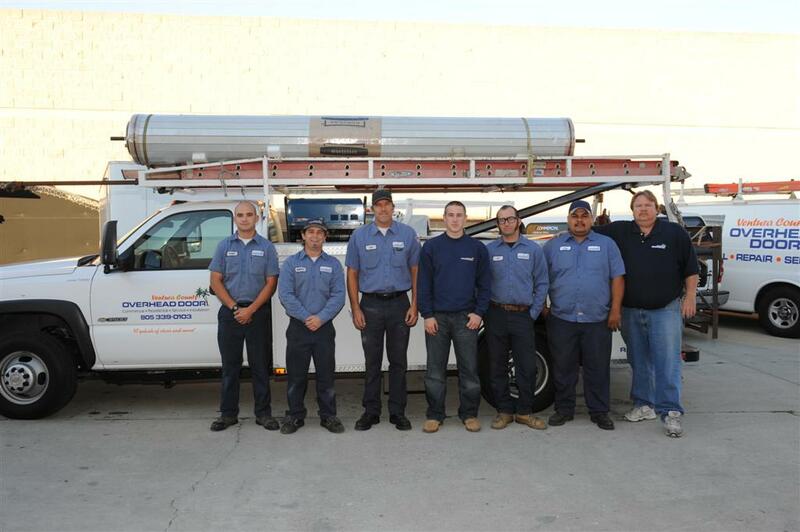 Understanding how your battery backup system works is important. For example, a brand new, fully charged LiftMaster battery will open and close a garage door a limited number of times for up to 24 hours after a power disruption. To test your garage door opener with battery backup, unplug the opener and open and close the garage door with the remote control or wall control panel. Remember to plug the opener back in once you have tested the battery backup to avoid draining the battery. 2. Know when the operator’s battery is running down. To help homeowners understand when these systems are functioning properly, manufacturers may use different signals. 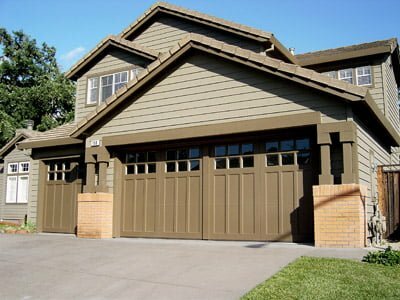 For example, LiftMaster Garage Door Openers with Battery Backup use green, orange and red LED lights located on the opener. When the system is fully charged the light is solid green. If the battery is charging, the green light will be flashing. When the opener has lost power, the light will be a solid orange. If the orange light is flashing it means the battery power is low. The light will be solid red when it is time to replace your battery. 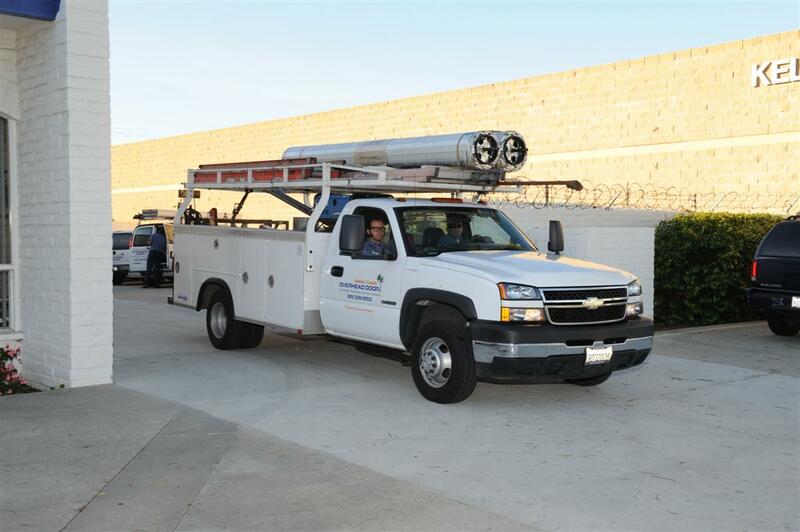 Also, an audible beep can be heard every two seconds when the opener is operating on battery power and every 30 seconds when the battery power is low and needs to be charged or replaced. 3. Learn how to replace your battery. 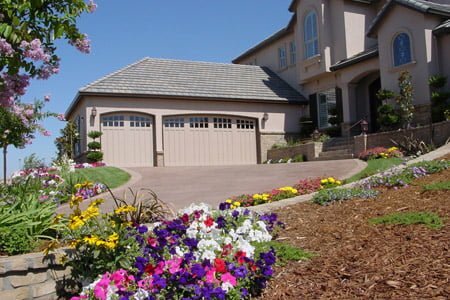 Even though the law will not go into effect until July 1, 2019, it is important to think ahead if you are replacing your garage door opener.  Since the new California garage door opener law will require all new garage door and garage door opener installations to include battery backup technology beginning July 1, 2019, our recommendation is to install Battery Backup Garage Door openers that are available now. 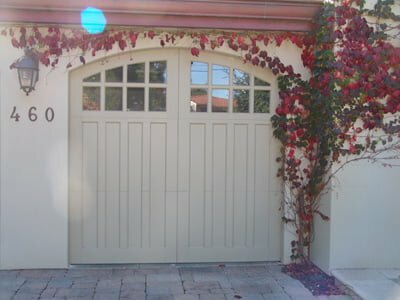 Can I paint my new garage door? What’s the big deal about finger protection? 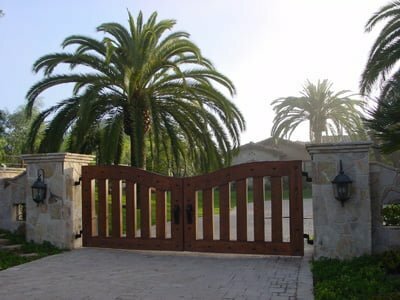 Do I really need Insulation in California?